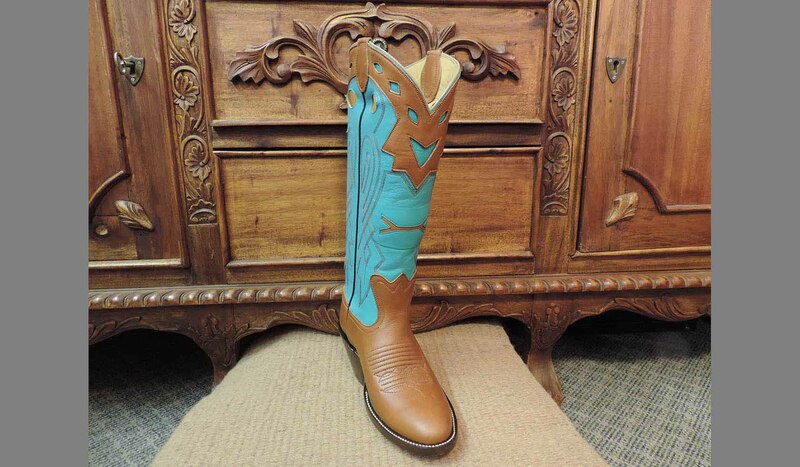 Babione's Wilson Boots commemorates and preserves the American cowboy (a truly endangered species). In 1945 (Wilson Boots) were introduced with the principle of making the best quality tools for the working cowboy. Carl Wilson developed the boot whose tradition is still carried on. Since 1945 all of our boots are made the old fashion way, all handmade, each pair is one of a kind bearing the benchmark distinction of quality and value. These are the best boots money can buy! Every Babione's Wilson Boot is handcrafted from start to finish by experienced boot makers in the mountains of Montana. We are on the main route going through town toward Yellowstone National Park. We are always ready to talk boots or share a good story.